Well hello there! 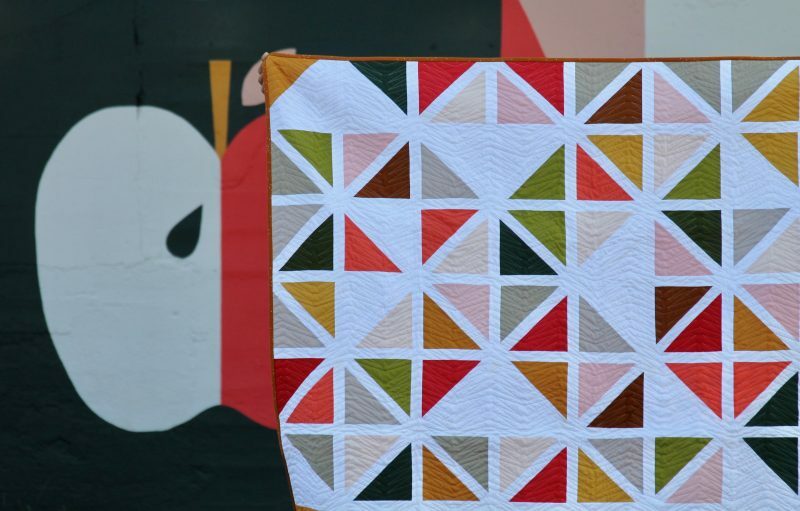 I’m excited to show you this finished quilt today! As you know, one of my favorite parts about quilting is taking photos of my finished quilts. Back in the day I used to spend lots of time scouting out the perfect locations for each quilt. Now, with kids who dislike the car and aren’t always as patient as they might be, it’s harder to take the time to find fun backdrops. So that’s why this time around I decided to switch things up! This mural is on the side of the Shacksbury Cider tasting room in Vergennes, Vermont, and was painted by Annemarie Buckley, whom I’ve followed on IG (@buckleyprojects) for quite a while. 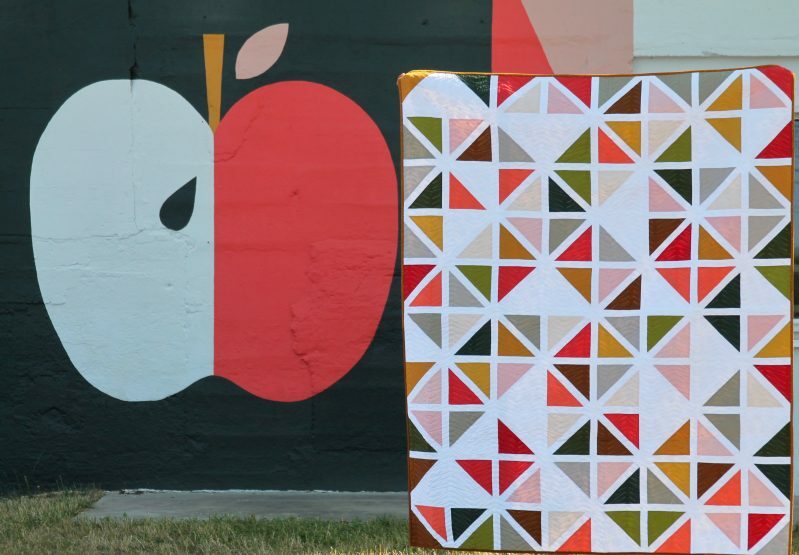 I love the design and the colors and thought it might be fun to make a quilt inspired by her mural. 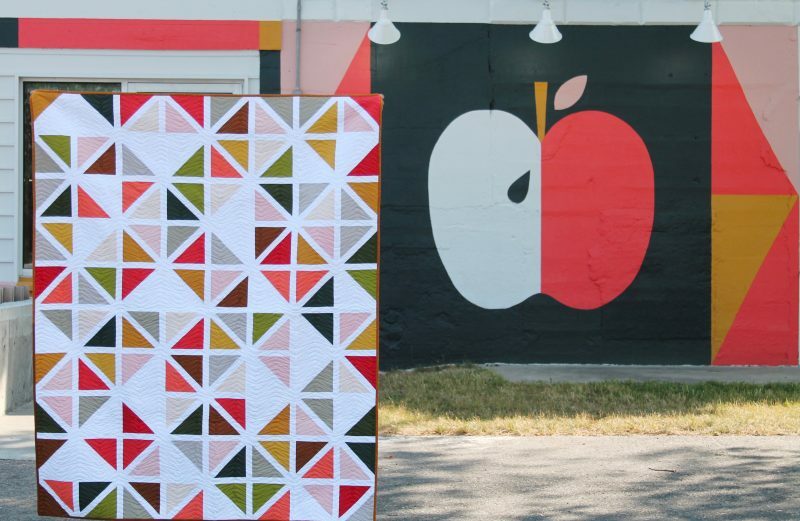 Of course the best part of that is already having the perfect place for quilt photos! 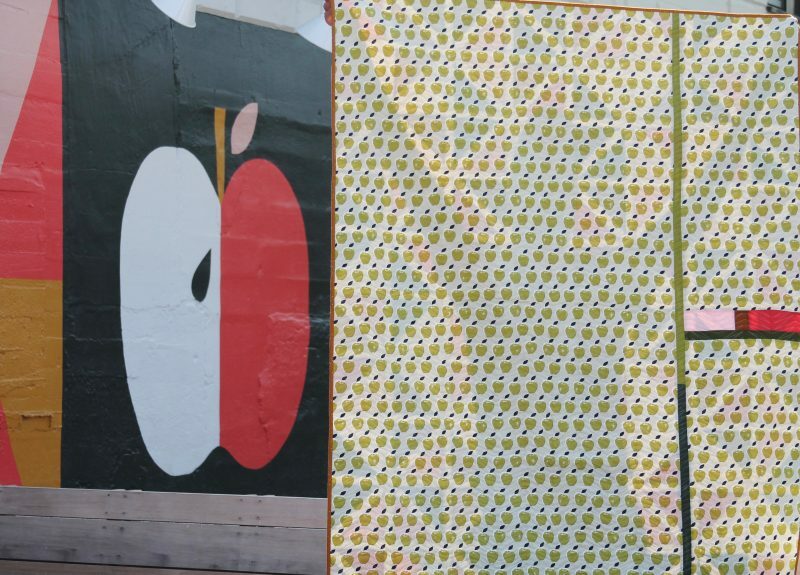 I snapped a photo of the mural last winter when I drove through Vergennes and then selected a bunch of Kona solids that matched and coordinated with the mural colors. 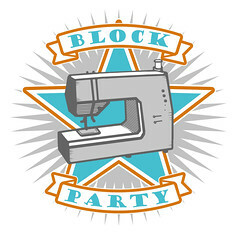 The design is one I had tucked away in an inspiration folder from long ago. I love the bold graphic look of it, especially in the solids. I added in some extra white space to keep it light and interesting, and I really love it. It’s not often that I can actually commit to a full solids-only quilt, though I’m always pleased with the results when I do. Of course, I couldn’t resist a print for the back, and what else than these perfect Cotton + Steel apples. It was a no brainer, really. As soon as the quilt top was finished I sent it out to Rachel at Stitched in Color to have her quilt it. I knew that it’d never get finished if I tried to do it myself and I’ve been really happy with her quilting services (she previously quilted this one for me). Once again I asked for her quilting suggestions, and she suggested a couple, including this one, which is called Pine Needles. 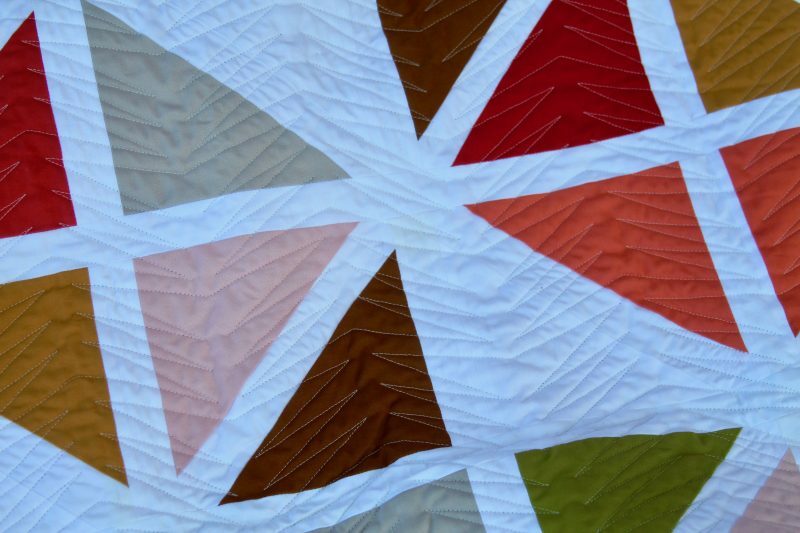 I love how it looks on this quilt – it adds great texture and a subtle design to this otherwise simple quilt. I bound it in a ginger colored Cotton + Steel basic. I kind of wish it was a bit darker to frame the quilt, but this is what I had on hand, so that’s what I went with! I convinced the family to take a drive down to Vergennes last weekend (about 45 minutes away), by including lunch and ice cream at Basin Harbor and also allowing them to watch a movie in the car. I think we all won. 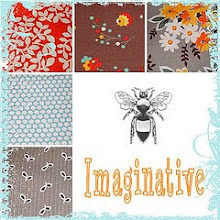 This entry was posted in Fabric, Finished Quilts, Quilts and tagged handmade, kona solids, quilt, solids quilt. Bookmark the permalink. Love it and yes, the bold graphic design! Great inspiration right there. Neat colors! I’m so impressed how much sewing you still get done, now as a busy mama! Absolutely stunning! Love the colours and the simple design. i hope you don’t mind but I’m pretty sure I’m going to be copying this one! What a glorious post! 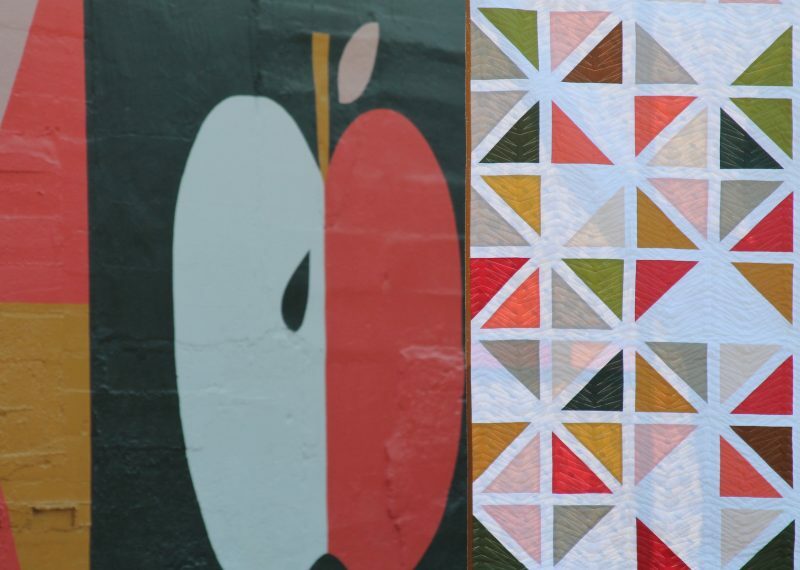 I love reading about the inspiration behind a quilt, and this post was no exception. It’s stunningly beautiful. Step right up and take a bow! 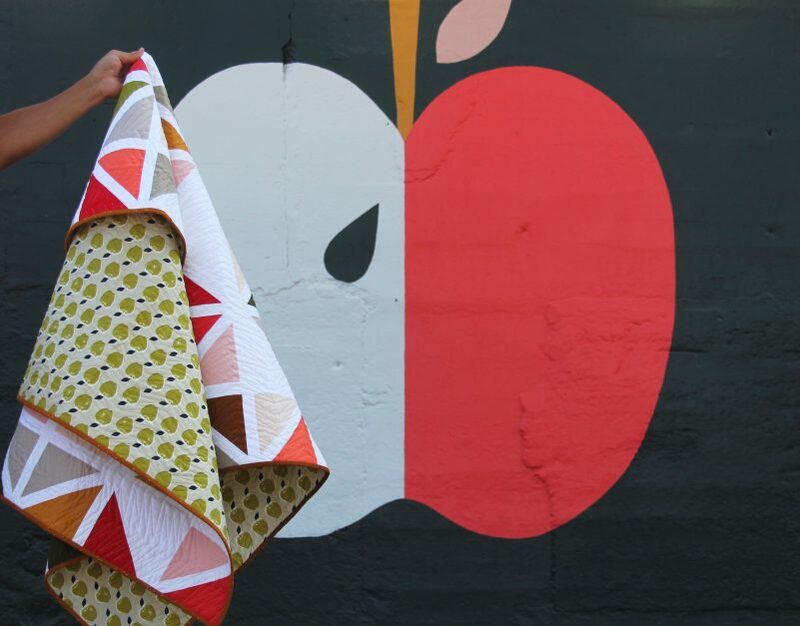 Pick your backdrop; make your quilt. Genius! Would love to know what colors you used. funny where our ideas come from! Yes! Really look forward to reading your newest posts. i can’t imagine cutting all the thin, white strips accurately to piece around the triangles!!!!!! beautiful colors! I also love the binding binding being that different color!! 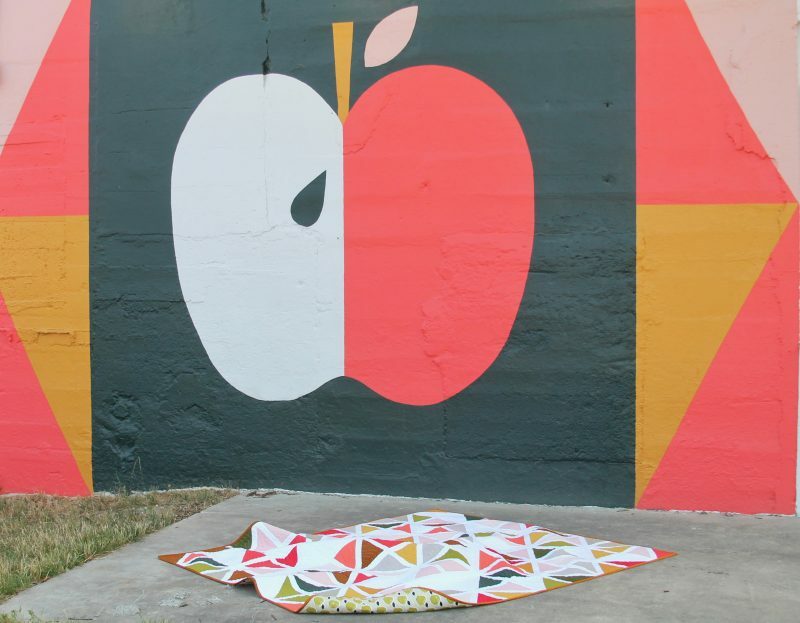 Great great quilt and mural ! I absolutely love your idea ! Oh my goodness!!! So perfect! I love the mural and the way you have honoured it in a quilt. I’m going to learn so much from you about how to present craft projects. Thank you so much! I once heard Heather Bailey say that you need a bit of ugly in a pattern to make it shine–This has the most perfect balance!! Those colours hit just the right notes of sweet and sour! love it! 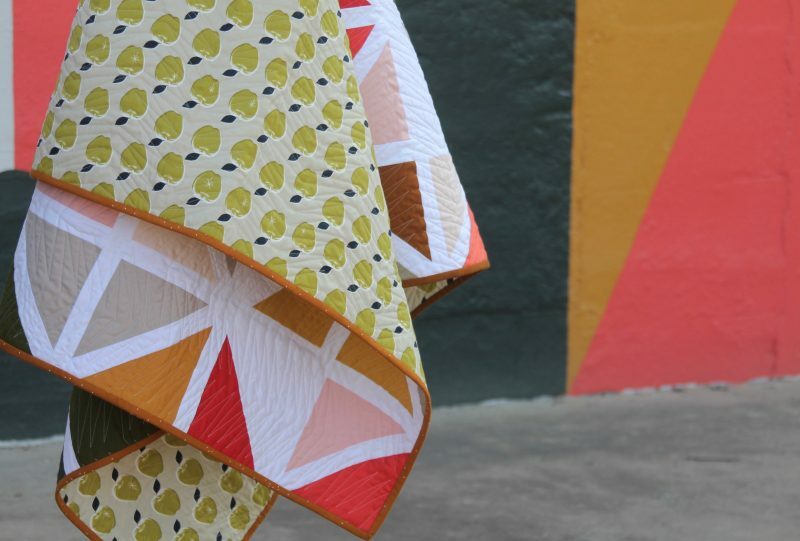 Is this a pattern of yours or did you use another for this quilt? I’d love to make one!